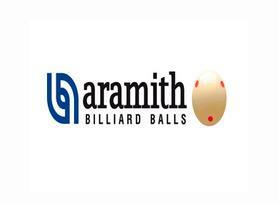 This is the official campaign to bring billiards as an additional sport to the Olympic Games Paris 2024. 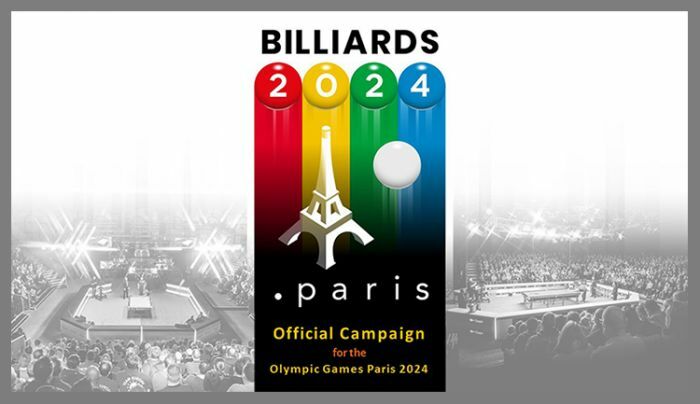 On the 21st of March, 2018, The WCBS officially presented to the IOC the candidacy of billiards as an additional sport to the Paris Olympic Games 2024 in full cooperation with the host country’s Fédération Française de Billard (FFB). If you are Mozart or Einstein you liked playing billiards. Whether you enjoy playing pool, 3-cushion, snooker, blackball, 5-pins, carom, pyramid, chinese pool … You are a part of the universal community of billiards sports.